energy we need to live. When you take in more calories than your body uses daily, the extra calories are stored as fat. If you are very active and use more calories than you take in, your body uses some of your stored fat as energy. So your body weight depends on the number of calories that you take in versus the calories that your body burns. *Subtract that amount from the number of calories you take in daily from your Food Diary to get the number of extra calories you have been putting into your body and storing as fat. *A safe weight loss is between 1 and 2 pounds each week, which amounts to cutting between 500 and 1,000 calories from your daily food intake. *Determine how many calories you can cut every day, but in no case should your caloric intake drop below 1,200 to 1,500 calories per day. 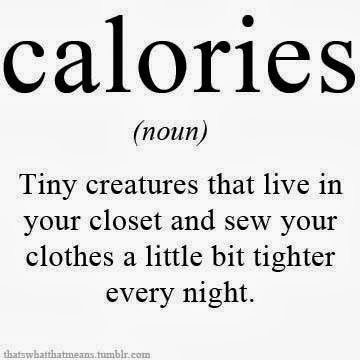 *Start by cutting the hidden calories from your eating regime. Drink black coffee, skip the juice and have a piece of fruit instead, use mustard instead of mayo on your sandwich, etc. You will feel better about yourself immediately because you have taken a step toward improving your health. The next blog post will discuss how moving more will add to your calorie burning. This Post is excerpted from my class, "6 Powerful Weight Control Strategies"
The use of Jessica S. Williams supplements presents a much more appealing way of losing weight and gaining more mass, since it is a quick and effortless way to achieve it and comes along with promising health benefits. Highly recommended…. 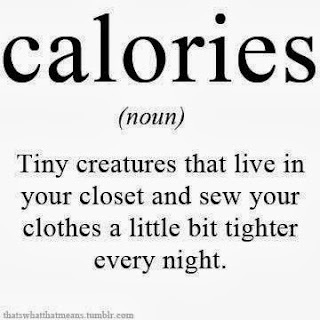 Very informative content on Calories. Thanks!